The PCC could ill afford such costs, so they sought the community’s views about the future of this building. A group of residents decided to meet and discuss the future viability of the building for the community, if indeed it had a future. A survey was conducted in which 79% of an estimated 120 households were asked about the Chapel’s future. Of those questioned, over 89% considered the building to be either important, or very important to the community. Of the replies, 82% were in favour of purchasing the building and converting it to a community facility. The group decided to take the next step, and with the overwhelming support of the Parish Council The Bayford Mission Hall Society was formed as a Charitable Incorporated Organisation (CIO). 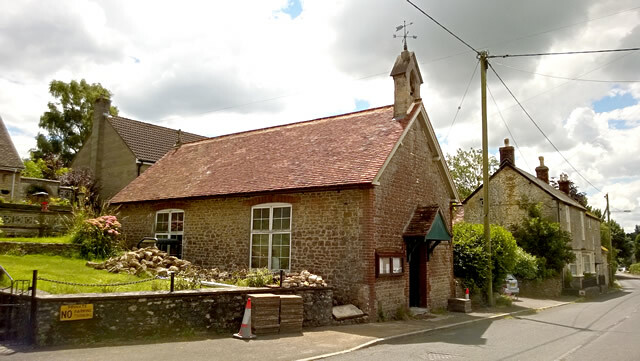 Taking the needs of the community into account , the Bath and Wells Diocesan Board of Finance agreed to sell the Bayford Chapel to the Society. Also known as the Mission Hall it was built in 1881 as part of the Wells Diocese. The diocese is made up of local Benefices, with Bayford Chapel being part of the Benefice that also includes St. Lawrence Church Cucklington, St. Andrews Church Stoke Trister, St. Stephens, and St. Johns Church Charlton Musgrove. The hall is small, being only 12 by 5 metres, but it has been a focal point in the village ever since. Over many years, lack of necessary regular maintenance has left the building in a poor state of repair. The Society’s vision is to complete the repairs and convert the Chapel into a friendly, safe and accessible community facility with the benefit of toilets and a refreshment area. They have estimated the following costs to complete the project. Adequate funding is vital for the success of the project, and after researching similar projects it was agreed to adopt the following funding model: one third from local donations, one third external benefactors, and one third from grant funding. With an approximate local population of only 320 residents, raising one third locally was probably over-optimistic. That said, the group still hopes that £8,000 can be raised from donations generated via events such as jumble sales, talks, valuations, Christmas card sales etc. Grant funding applications have been successful with generous support from Viridor Credits, especially for the hall acquisition from the Diocese. Viridor has also agreed to assist with the conversion of the Chapel to a community facility. Grant funding has also been promised by the Parish Council, South Somerset District Council, and Somerset County Council. 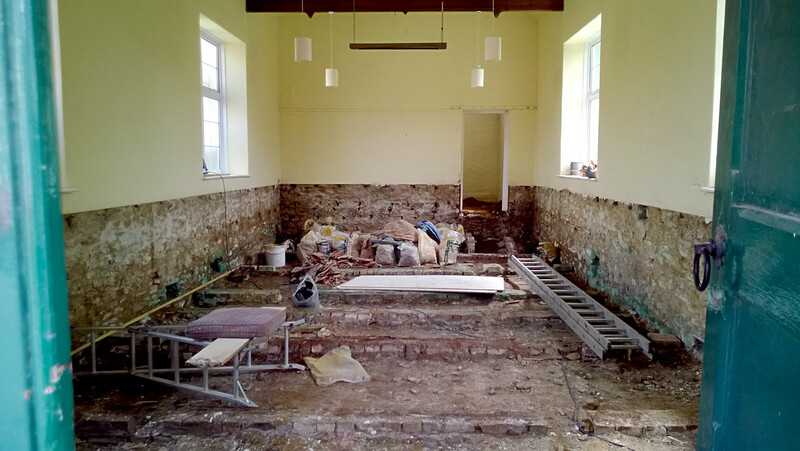 As to the future use of the Chapel, it’s hoped that it will be self-funding, with estimated running costs of about £1,000 annually, and that the hall would be used for a wide range of social events, and classes. It may even host the Parish Council meetings and be used as the village Polling Station at elections. 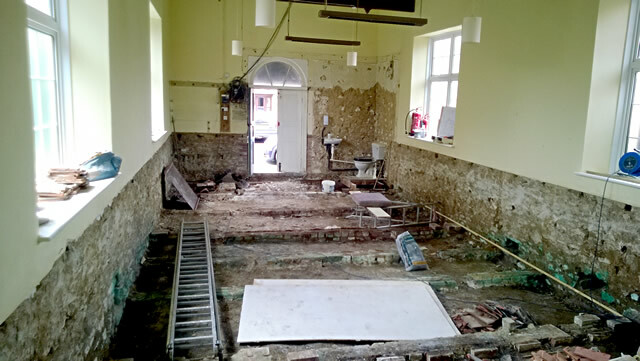 The goal is to have all the work completed and the hall open for use by Christmas 2016. The timetable below shows what has been achieved to date and what has still to be completed.